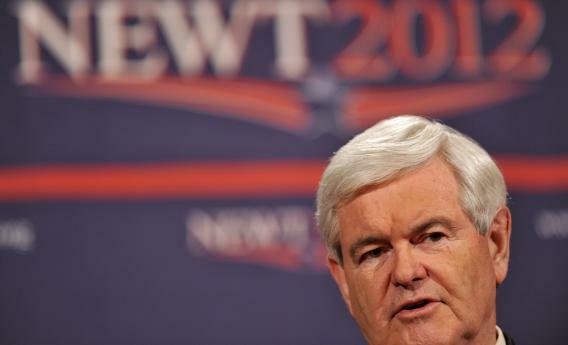 Will Newt Gingrich Make it Past Super Tuesday? Like many who go to Nevada and lose big bets, Newt Gingrich hasn’t given up gambling. Following a second decisive loss to front-runner Mitt Romney in the GOP nominating contest, the former house speaker—who came in at a distant second in the Silver State—says he’ll see where the chips fall on March 6. “Super Tuesday,” a little less super now that many states have moved up their own primary and caucus contests, still boasts voting in 10 states. Gingrich, whose ground game and campaign spending was outmatched by Romney in Florida and Nevada, says his good odds of winning his home state of Georgia and other Southern primaries will help keep him competitive with delegates. Sticking electoral guns may make sense for Gingrich—a new poll suggests the more voters learn about Mitt Romney, the less they like him. But the speaker’s got another problem that often plagues gamblers: his campaign is in major debt.